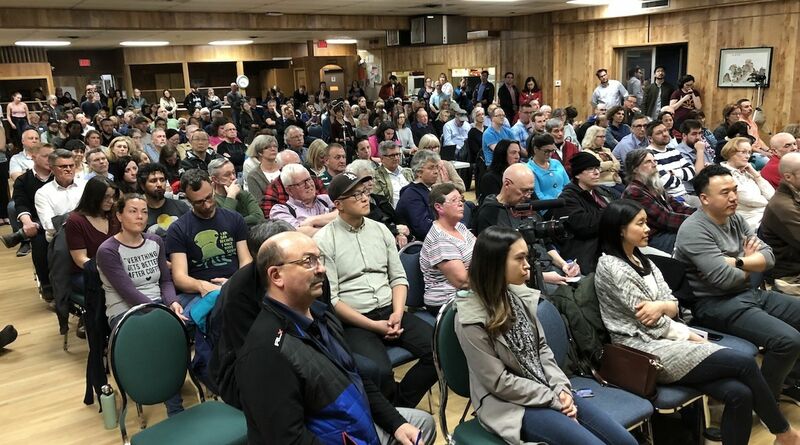 With the Alberta 2019 election now in the homestretch, we are turning our attention to the many candidate forums happening around town. As we did in the 2017 municipal election, The Sprawl will be live-streaming these forums on Facebook and making the video available afterward. (See below.) That way you still have a chance to hear from your candidates—even if you can't make it to the forum. But! If you can make it to a forum, you definitely should! Community volunteers are working hard to make these events happen. Plus, it's good for you to be crammed in a room with people who see things differently than you do. Here are the forums happening (and that have already happened) in Calgary before Election Day, April 16. Please help us make this list comprehensive! If you know of a forum that's not on this list, please let us know on Twitter, or email us at hello@sprawlcalgary.com. We try to live-stream forums where we can. Here is where we will put our video—and links to other video streams—after forums are finished. Candidates present: Kate Andrews (NDP), Lana Bentley (Alberta Party), Patrick Reilly (Alberta Independence Party), Lorissa Good (Liberals). 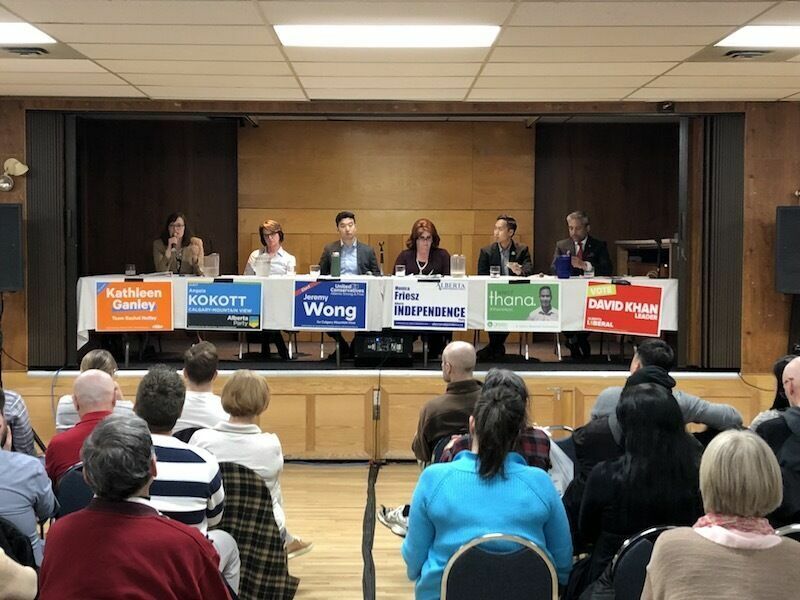 Candidates present: Kathleen Ganley (NDP), Angela Kokott (Alberta Party), Jeremy Wong (UCP), Monica Friesz (Alberta Independence Party), Thana Boonlert (Green) and David Khan (Liberal). 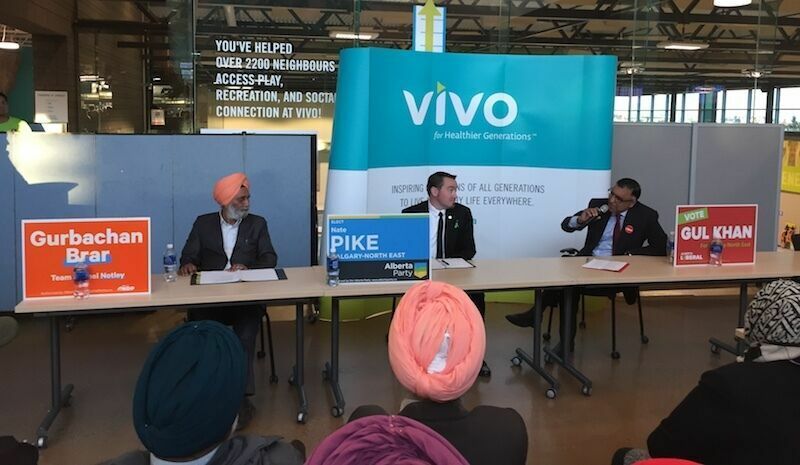 Candidates present: Gurbachan Brar (NDP), Nate Pike (Alberta Party), Gul Khan (Liberal). Candidates present: Tanya Fir (UCP), Jaro Giesbrecht (Liberal), Ronald Reinhold (Alberta Party), Will Hatch (Alberta Independence Party), Sheyne Espey (Freedom Conservative Party). 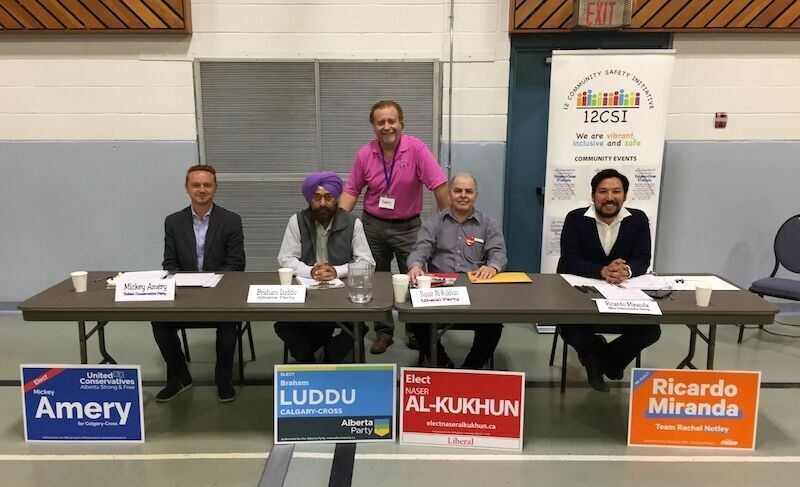 Candidates present: Rick Fraser (Alberta Party), Matt Jones (UCP), Heather Eddy (NDP), Richard Fontaine (Alberta Independence Party). 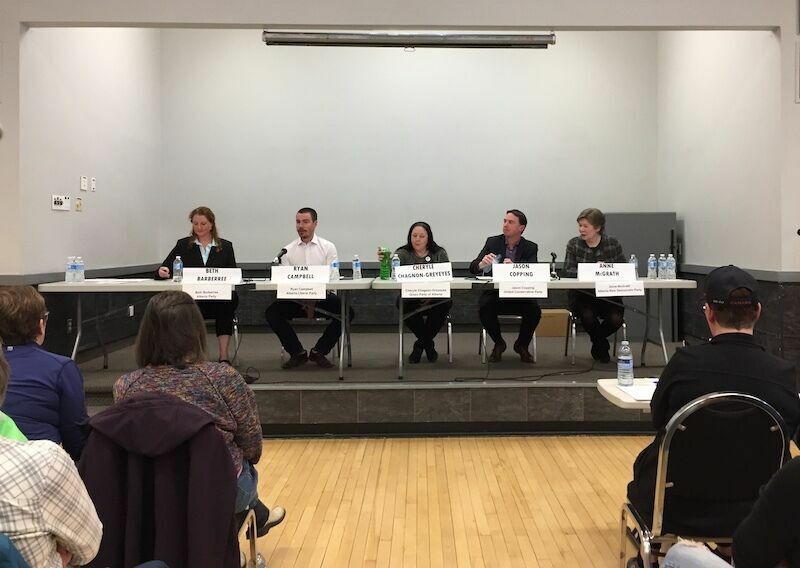 Candidates present: Beth Barberree (Alberta Party), Ryan Campbell (Liberal), Cheryle Chagnon-Greyeyes (Green), Jason Copping (UCP), Anne McGrath (NDP). The Sprawl is crowdfunded, ad-free and made in Calgary. Become a Sprawl member today and join the 700+ people who are already on board! By signing up, you're supporting in-depth, independent Calgary journalism—and joining a community of people who care about the civic life of this city.